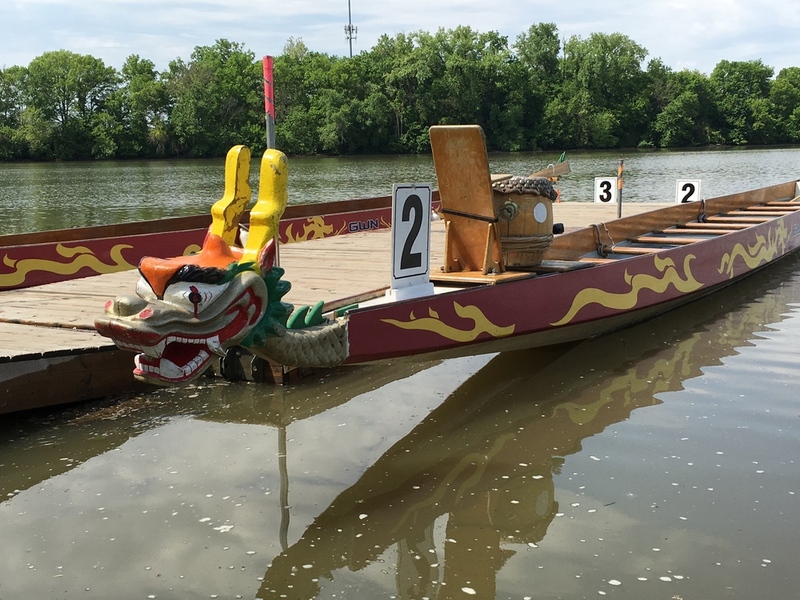 C!SN 5.22.16: Columbus itinerary, North High Brewing, Franklin Park Conservatory, Dragon Boat Racing, and more! There is never a lack of ideas when Jessica is on the podcast. She starts off the show with her 'you better have eaten your Wheaties' Columbus itinerary! Burke and I chat about our first visit to North High Brewing, and how much we enjoyed their beer! Putting our Franklin Park Conservatory membership to good use, we traveled back to see how their display has changed this month. Now the conservatory is featuring an Origami display. 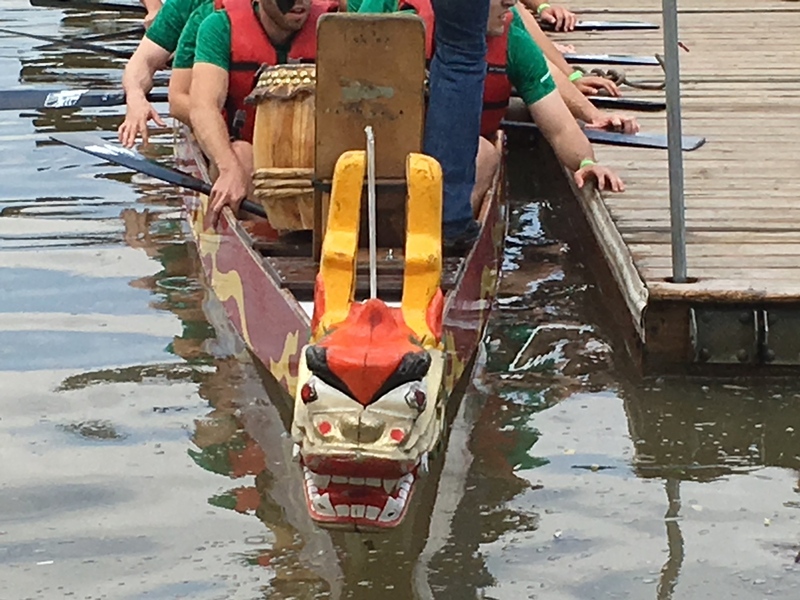 Sunday we went to the Scioto Audubon Park for the Dragon Boat Races! Never a dull moment in Columbus! Jessica and Jason had a whirlwind weekend in Cincinnati and Jessica shared with us their experiences! Wed, May 25: ColumBEST Extravaganza!